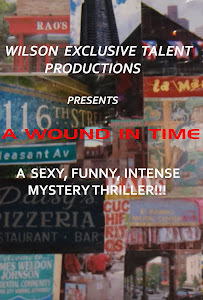 A WOUND IN TIME: MY LATEST PLAY OPENS FEBRUARY 21ST AND I'M IN IT! GET YOUR TICKETS HERE! MY LATEST PLAY OPENS FEBRUARY 21ST AND I'M IN IT! GET YOUR TICKETS HERE!